Camera Support offers highly customizable High Definition and 4K Flight Pack systems to suit whatever your production needs dictate. 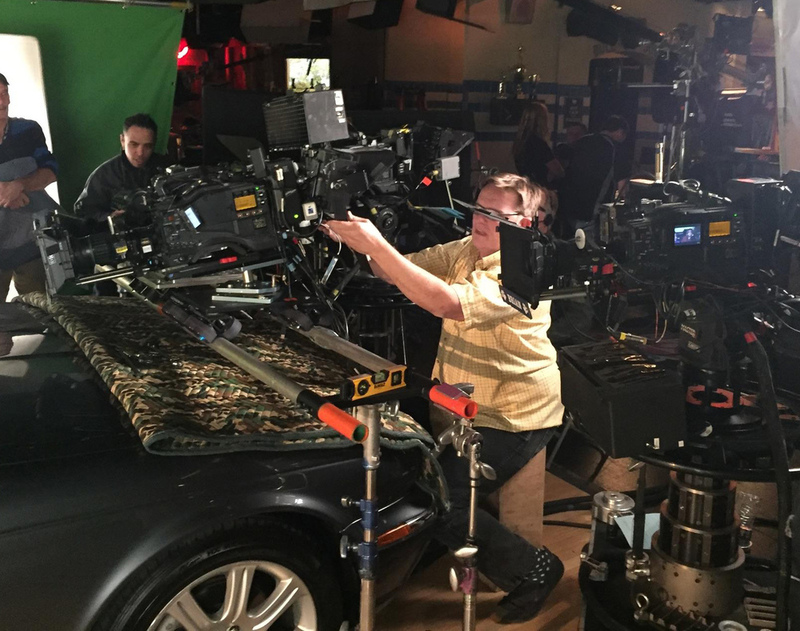 We provide a multi-camera package that offers the technical benefits of a truck but without all the parking, large power requirements and extra manpower. You can choose to use the cameras as ISO recorders, do a line cut, or both. Directors Area with monitoring, HD switcher, intercom, time code display, PGM and preview monitors and control room speakers. Video Control Station. OLED Monitor, paintboxes, vector scope. Router for switching. Engineering Rack with HD video distribution, Quad, tri level sync generator, timecode generator and Audio distribution to all cameras. Available for multi-cam sitcoms, ped or dolly style camera configurations. On-location, live concert and camera car ready.